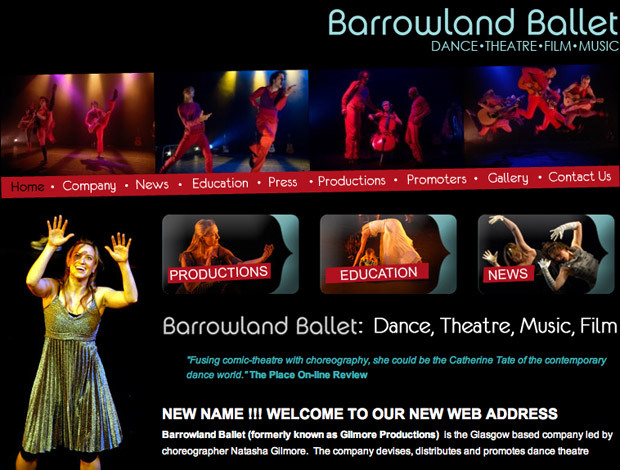 As part of the first phase of the BarrowlandBallet project, we developed a content-management-system for the existing website, which included a fantastic newsletter manager. From editing bespoke the templates, to testing the newsletter and user management - regular newsletter distribution becomes a breeze. You can visit the current site by clicking on the image above.